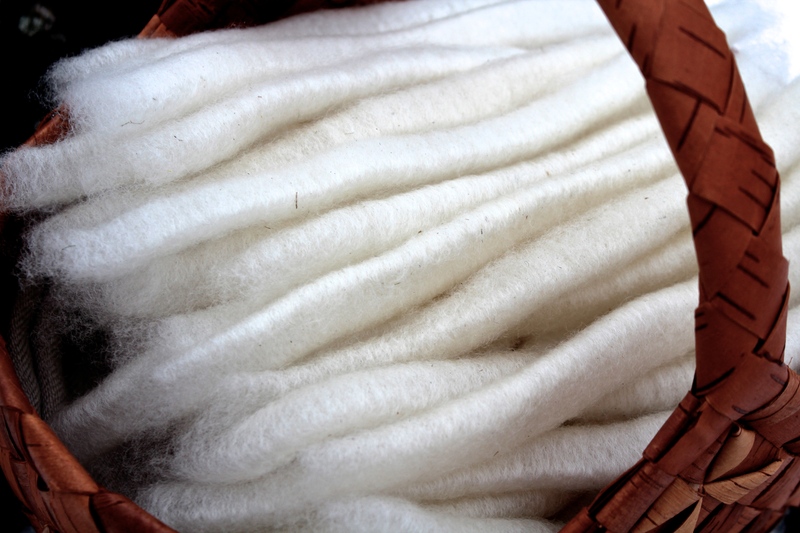 After spinning New Zealand Merino for a whole month I wanted to spin local wool. 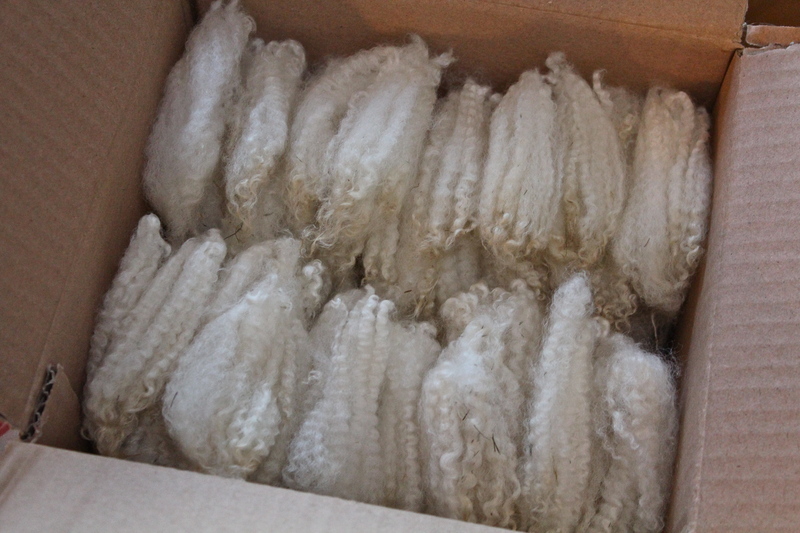 This is wool from a Finnsheep ewe I met in the autumn. I don’t remember that I’ve ever spun better wool. Soft, strong, with great lustre, very white. It’s a joy to work with. I’m spinning a 3-ply yarn. I flicked the locks open and carded them on my fine cloth hand carders. Next week I can show the finished yarn.